Opening hours, organising birthdays, evenings or events, etc. Do you have a specific question? 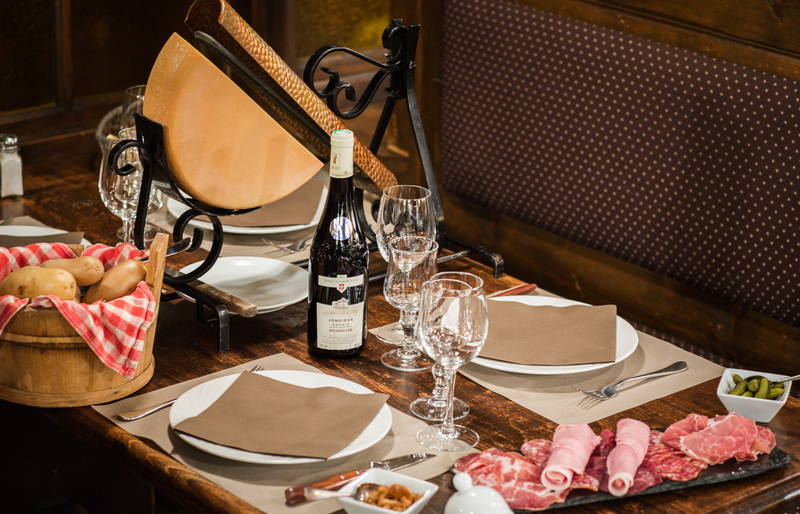 Please contact restaurant L’Étale in Morzine, our team will answer you as soon as possible.